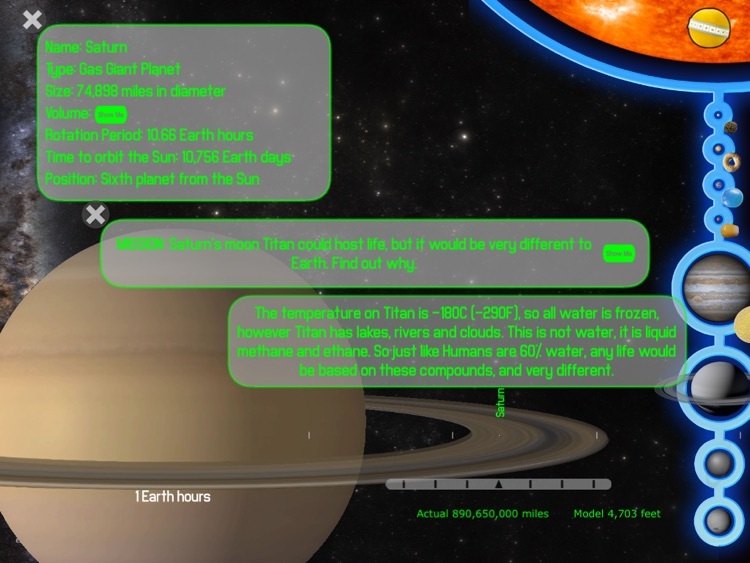 Guided by your on board computer and its head-up display, take a journey of discovery through the Solar System. 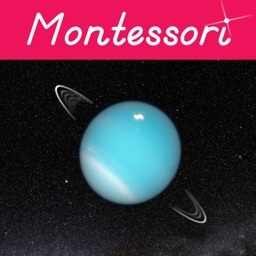 On the way learn amazing facts about the planets and undertake new missions to answer questions about them. 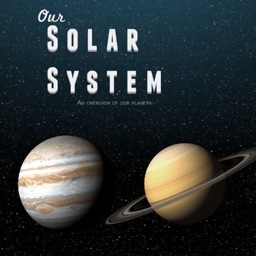 While you journey you will also build a scaled down model of the Solar System out of everyday objects. Either do it on your iPad or for real! The magic comes when you model the Solar System on a localised map, and appreciate just how big those orbits are. 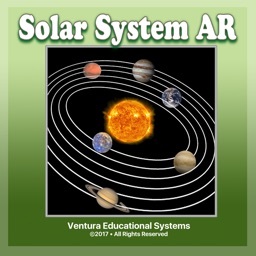 Parents and Teachers, let's Size the Solar System™! 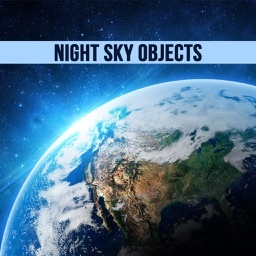 - Over 450 fascinating space facts. 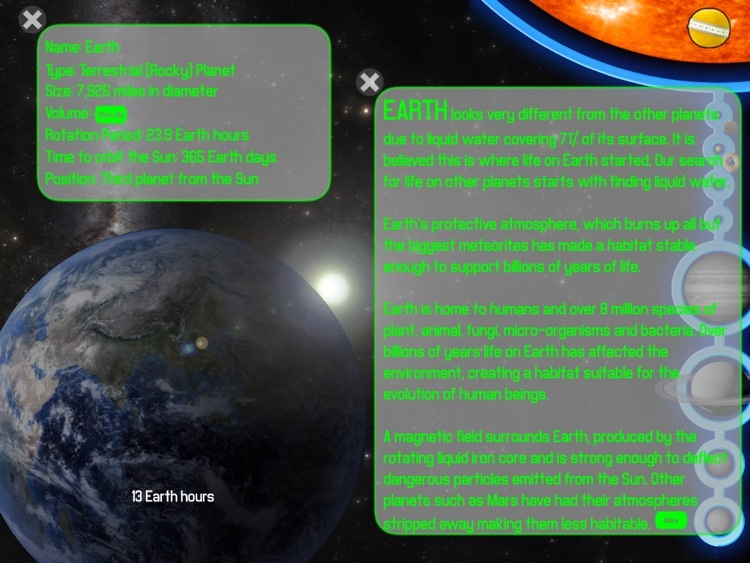 - Using the 'missions' button users are prompted to think about questions relating to each planet (answers are then given). - Three model scales, from classroom sized to city sized. 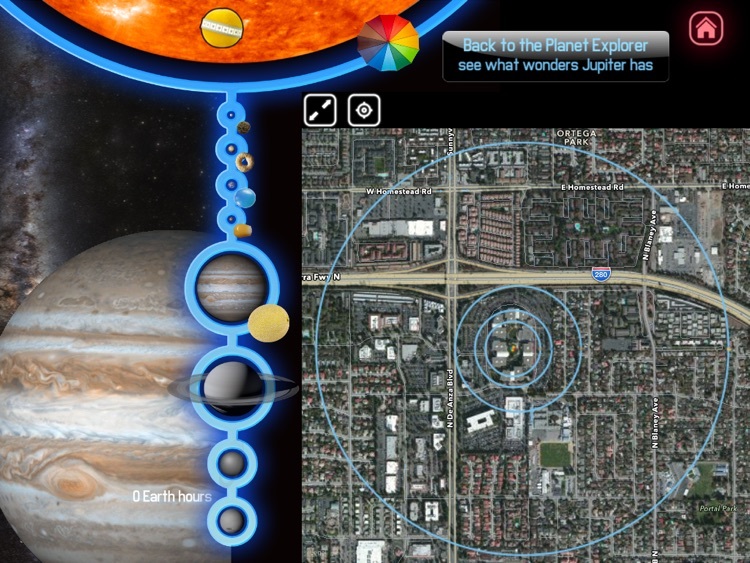 - High Definition video animations of each planet. - What the Sun would look like from each planet. 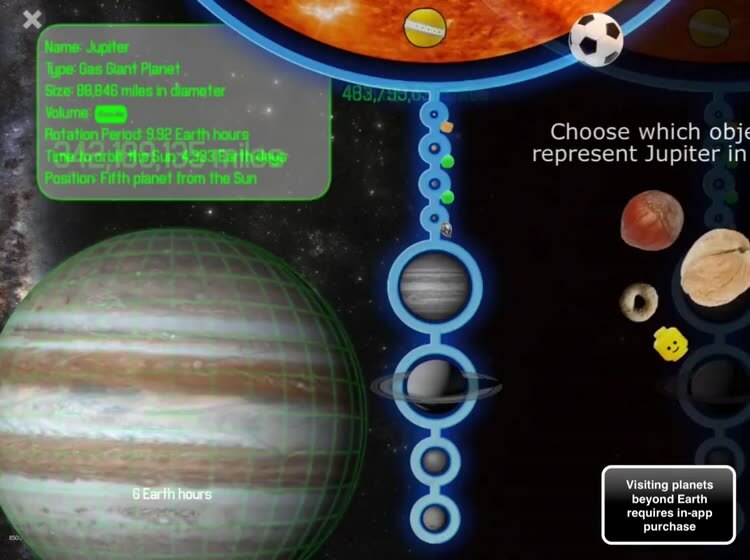 - Teaches relative sizes of planets, and distances between them. - Teaches appreciation of the vastness of space and the Solar System, and how amazing our space exploration achievements are. 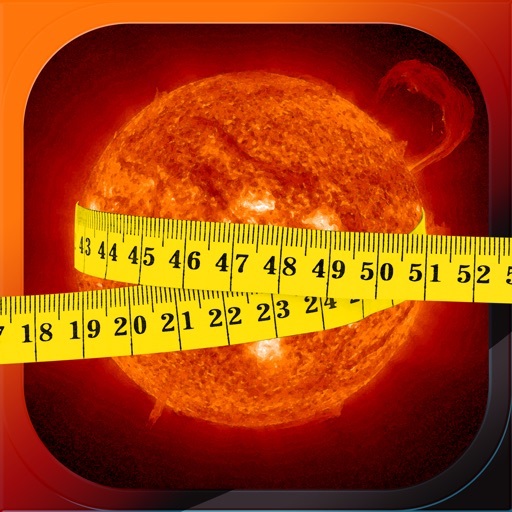 - Metric or US measurements. - US English or British English. March 2015 - Dawn probe reaches dwarf planet Ceres and goes into permanent orbit. April 2015 - Messenger probe ends its mission to Mercury and is crashed into the planet. April 2015 - The Hubble Space Telescope turns 25 years old! July 2015 - New Horizons probe flies by Pluto. October 2015 - Cassini probe around Saturn will explore the moon Enceladus, which possibly could host life. Throughout 2015 - Rosetta probe and its lander Philae monitor comet 67P as it orbits closer to the Sun. 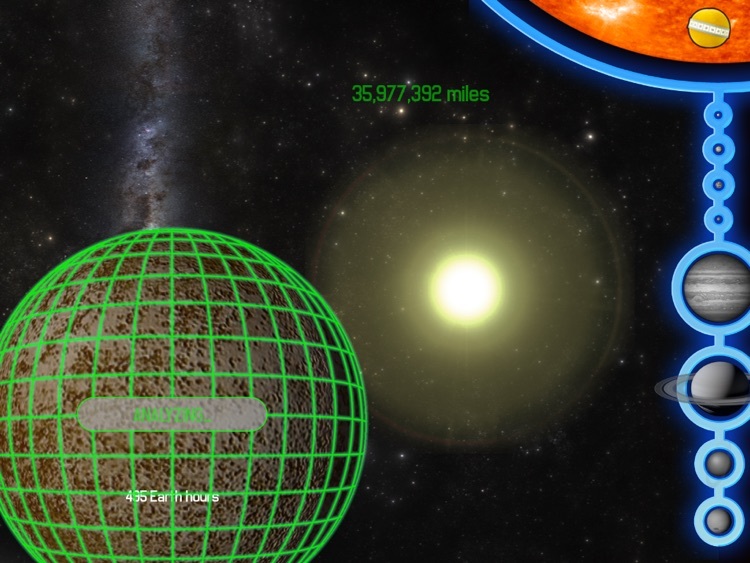 In App Purchase required to visit the planets orbiting after the Earth. Just for the record all distances quoted are the average distance between the two objects! 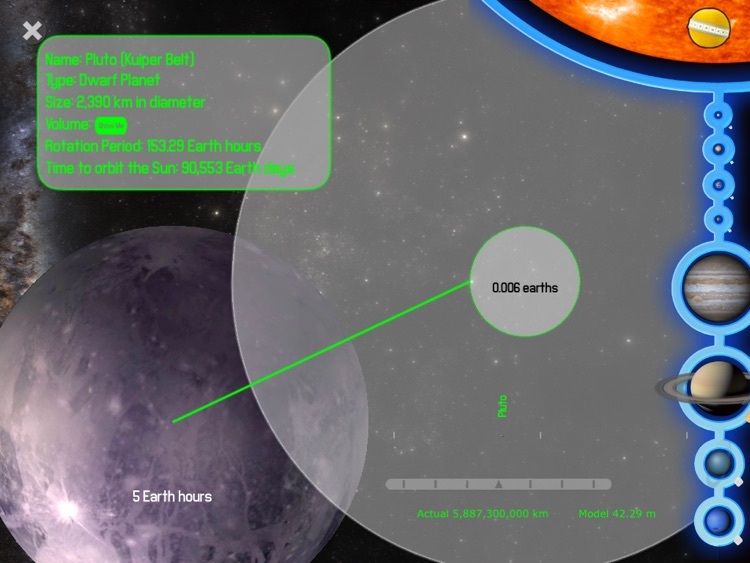 Faster interplanetary travel speeds possible with additional fuel costs. Optimum planetary alignment assumed! 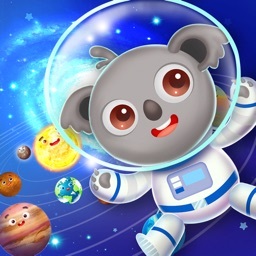 The people at app patch watched our own children using our devices and set about to develop high quality, fun and educational apps that will occupy your kids for hours! Our moto is 'where apps grow' and through this app little imaginations grow! We are a proud member of Moms With Apps. The Know What's Inside logo is a signal to parents that this app is designed with privacy in mind. We care about parents and kids enjoying technology together. We have committed to tell you how our apps work, so you know what to expect.